A beautiful pearl pendant with a gorgeous centerpiece! 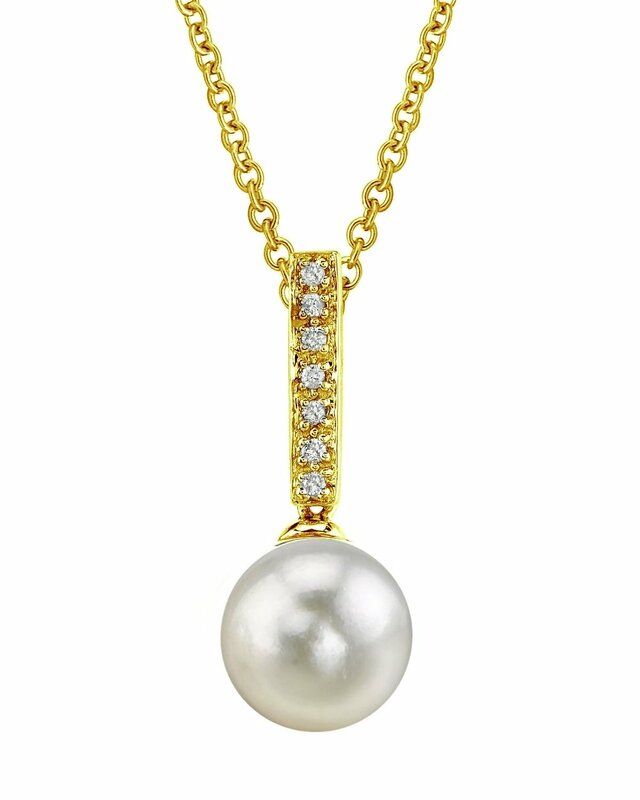 This gorgeous 14K white gold pearl pendant has a beautiful 7.5-8.0mm high quality Japanese Akoya pearl with a 'Very High' grade mirror luster. 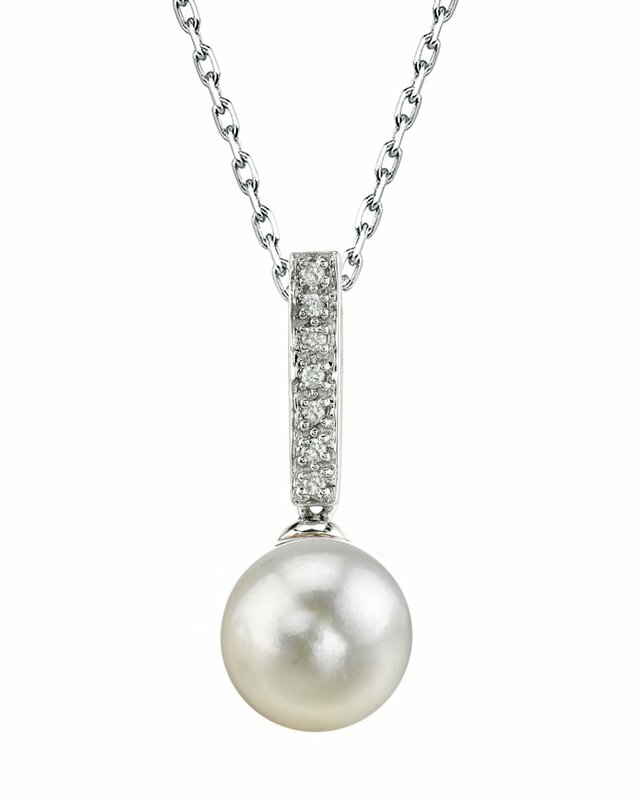 Seven sparkling diamonds adorn this romantic pearl pedant. Matching earrings are available to complement this gorgeous piece. 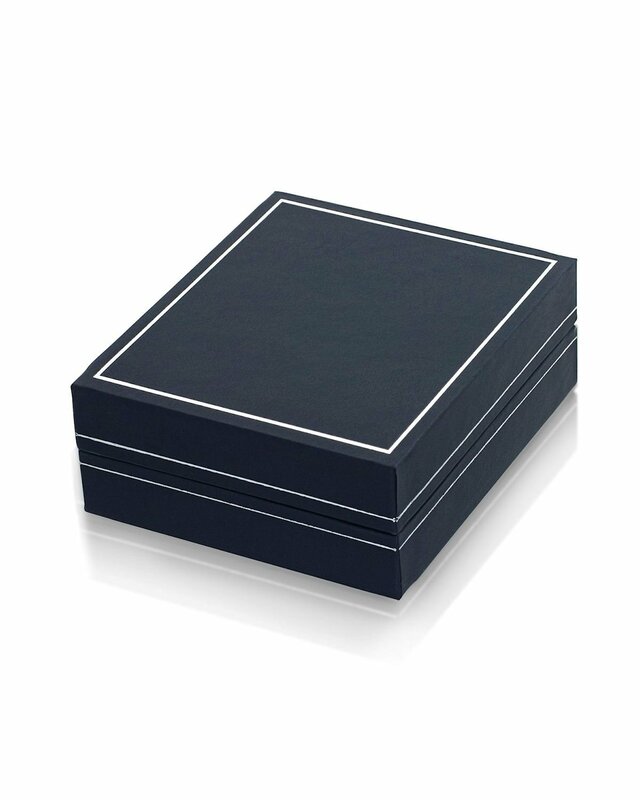 Excellent product exquisite detail and workmanship. I have been very happy with all of my purchases. Made a lovely gift for a friend! Very beautiful pearl.Just wished I had ordered a bigger one!